Play Boogie Numberland at Gembly - Excitingly fun! 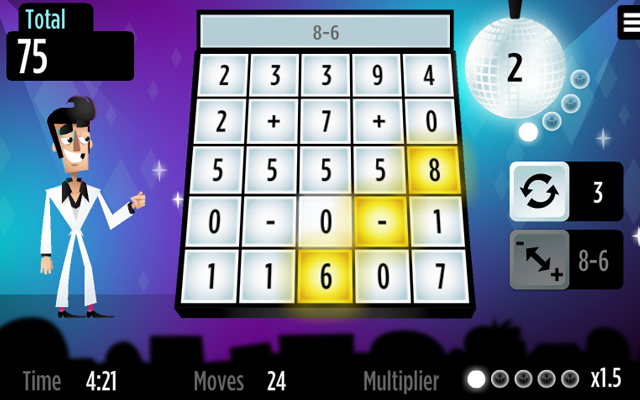 Make sums that add up to the value in the disco ball. 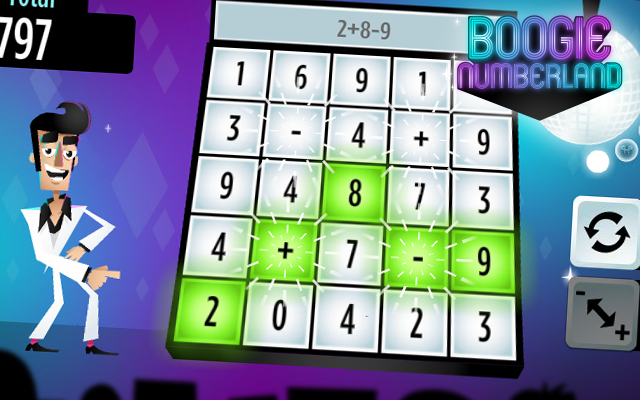 Match the digits in the bonus target to enable the operator switch power-up. Make correct sums in a row to raise the score multiplier. 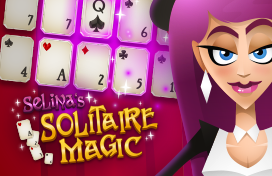 You play this game by selecting tiles to make a sum. Make sure the answer matches the target answer displayed in the disco ball. Keep an eye on the target, because it will change every 4 sums you make. The more tiles you use to make a correct equation, the higher your score will be. Making more correct sums in a row increases the combo meter. 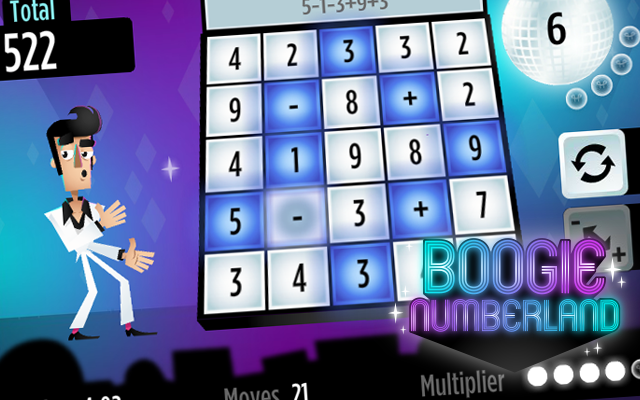 Your total score for a sum will be multiplied by the number shown next to the combo meter. When you create an equation with more than 15 tiles, you get an extra bonus. The combo multiplier does not affect this bonus. When the multiplier is full, the operators will start to glow. 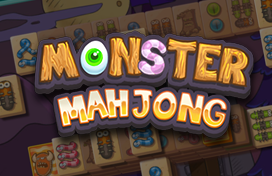 In this special mode every plus or minus sign you use will give you a bonus. Next to the operator switch button you can see a target. When you match that target exactly the switch button will be enabled. You can use the operator switch button to change the operators. You can reshuffle the whole playing field with the shuffle button. You start off with 3 reshuffles at the start of a game. Every tile is worth 25 points. This score is then multiplied by the number next to your combo meter. Using more than 15 tiles gives you a 1000 point bonus. Once in a while one or more number tiles will start glowing. 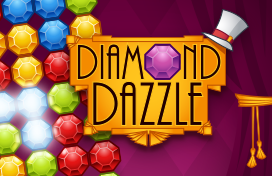 When you use this bonus tile, you will get a 250 point bonus for your sum. With a full combo meter, you get a bonus of 100 points for each operator used. When you use all four operators, you get 100 points bonus on top of this.